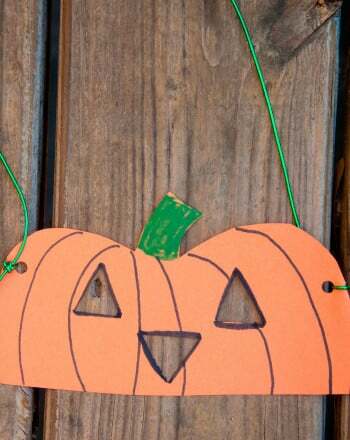 These pumpkin carving party activities help you prep for a pre-Halloween celebration! There's no need to wait until the 31st to enjoy Halloween. 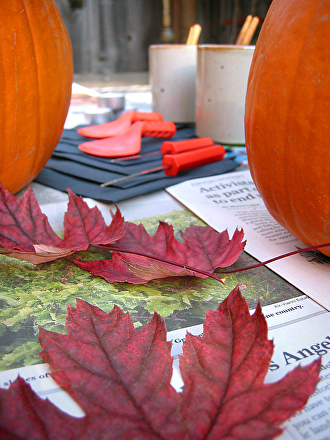 A pumpkin carving party held the weekend before October 31st is fun for kids and families who want to celebrate the season with an autumnal supper and some group pumpkin carving. Help your guests get started on their pumpkins by prepping stations for jack o'lanterns that are Glittery, Crazy, or Artistic! You’ll want to set up a pumpkin carving station for the party, preferably outdoors. (Be sure to let your guests know that part of the party is outdoors so they dress accordingly.) Spread lots of newsprint to cover the table you will be carving at, and place the carving tools down the middle of the table so everyone can share. While this will be an activity supervised by parents, it still makes sense to invest in the safer carving tool sets available at many stores instead of using kitchen knives. Ask each guest to bring a small pumpkin to carve, and be sure to have tea light candles and a long lighter on hand for the party finale. 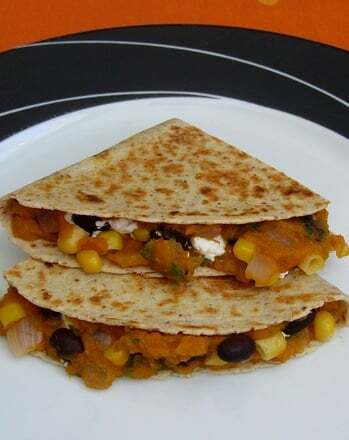 The kids will probably be eating pizza and candy on the 31St, so this is a great night to serve healthier food that highlights the fall bounty. We’ve included recipes for Butternut Squash Soup, Cheddar and Apple Panini Sandwiches, and Petite Pumpkin Tarts. Bowls of soup might prove too awkward for a party, so instead pour the soup into small mugs—many people will forgo the spoons if it’s presented this way. Also, you can always slice the panini into sandwich “fingers,” which makes a great soup dippers. Serves 6 (in mugs). Recipe can be easily doubled. Peel the squash, scoop out the centre, and cut into 1-inch chunks. Heat the oil and butter in a large pot, and add the onions. Cook for about 5 minutes and add the curry seasoning and salt. Stir, and cook for another 2-3 minutes, until the onions are soft and translucent. Add the squash cubes and chicken stock. Bring to a boil, then reduce to a simmer and cook until squash is tender, about 20-30 minutes. Carefully ladle about half the soup into a blender and puree. Repeat until all the soup has been pureed. Return the puree to the pot and stir in one cup of the half-and-half. If you want a thinner soup (good for spoonless sipping), add the remaining half-and-half. Taste and add salt and pepper if needed. ½ pound sharp white cheddar cheese thinly sliced. Note: depending on the age and palates of the kids, you may want to make one batch with sharp white cheese and a more kid-friendly batch with a milder orange cheddar. Core and peel the apple, and slice the apple in half. Using a serrated knife (bread knife) take each half and cut very thin slices. Place eight slices of bread down. Arrange the cheese slices on the bread, and then fan out 4-5 apple slices on top of the cheese. Top each sandwich with a second piece of bread and place 2-3 sandwiches in the panini maker. Follow cooking instructions for your panini maker and repeat until all the sandwiches have been grilled. Note: You will need 14 mini tart pans (with a two inch diameter) for this dessert. Makes 14 tarts. You will have leftover filling and dough that can be refrigerated for a couple days if you would like to make more mini tarts on Halloween. Dice the butter into one-inch squares and return to the refrigerator to keep cold. Place the flour, sugar and salt into the bowl of a food processor and pulse to combine. Add the butter and process until the mixture resembles large bread crumbs. Add the egg and process until the mixture starts to come together. Empty the contents of the bowl onto a marble slab or clean countertop. The dough will not be fully combined at the point, so work the dough slightly by pressing it down on the slab with your hands until there are no more crumbs. Gather the dough together. Divide the dough in half. Flatten the dough into two disks. You will use one disk immediately (see directions below). The other disk can be covered in plastic wrap and refrigerated for later use. In a mixer fitted with a paddle attachment, beat the cream cheese and pumpkin until well combined. Add sugar, salt, and pumpkin pie spice and mix until combined. Scrape down the bowl, add the heavy cream and mix until well combined. 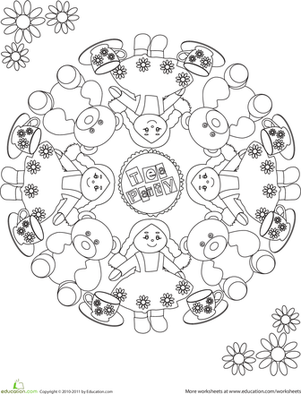 Take one of the disks of tart dough, and divide into 14 pieces. Take one dough piece and place into a mini-tart pan. Using your thumbs, press the dough out so that it covers the entire pan. Place on a cookie sheet and chill for at least 45 minutes. Place the cookie sheet in the oven and bake for 12 minutes. Remove from oven and allow to cool slightly. Fill each tart to the top with the pumpkin filling. Return to the oven and bake for 25 to 30 minutes, until the filling has set and the crust is lightly browned. Place the cookie sheet on a cooling rack and allow tarts to cool to room temperature. Once the tarts have cooled, remove from the tins (a paring knife is useful in starting to separate the one flute of the crust from the tin). Serve as is or top each tart with a dollop of whipped cream. Once dinner is over and the pumpkin carving finished, be sure to line up all the carved creations for a grand finale. Place a tea light in each pumpkin and enjoy a carving party pumpkin lighting before everyone takes their pumpkin home. 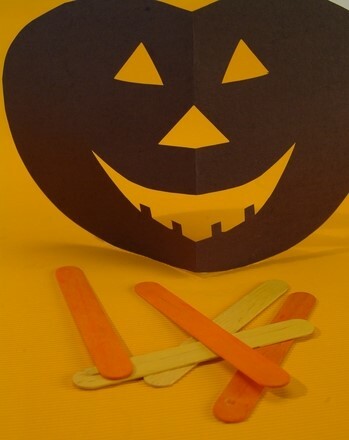 Just cut them out, tape them to your pumpkin, and carve around them to create your own jack-o-lantern. This coloring page features a farmer going on a drive through his pumpkin patch. Are you in the mood for a party? Well then you need your party hat! Get out your crayons and make this hat light up.